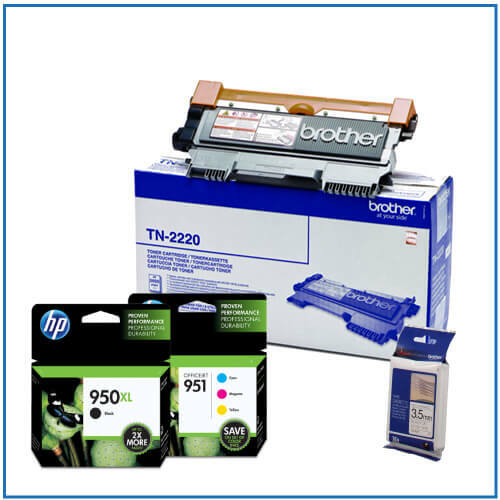 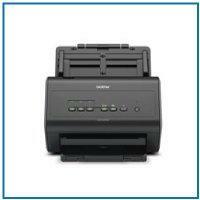 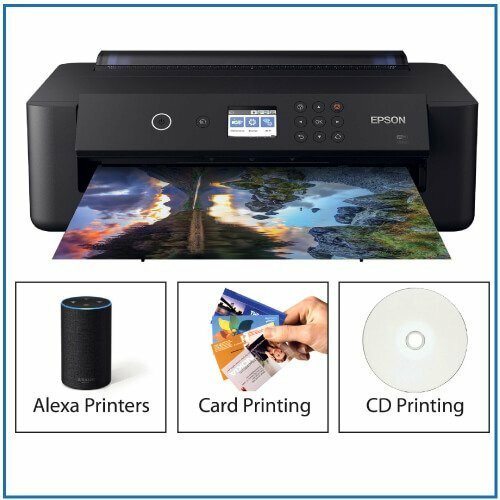 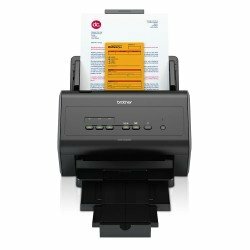 Brother Scanners bring your documents to life! 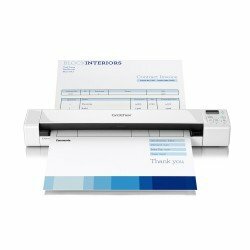 A wide range of solutions allows for huge flexibility as your documents become editable and shareable, whilst also offering advanced image processing options, and all in stylish and space saving designs. 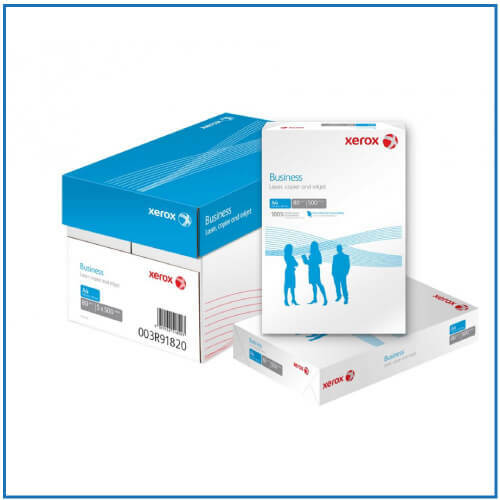 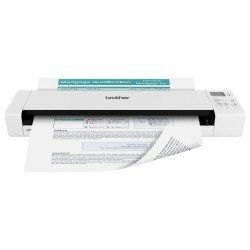 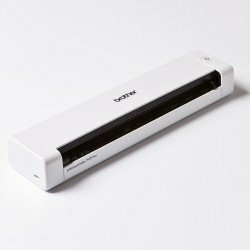 A high speed, double-sided document scanner with wireless connectivity. 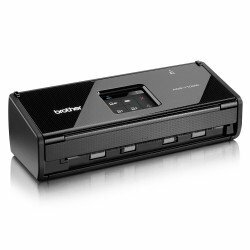 The Brother ADS-1100W makes capturing and sharing information across your workgroup easier than ever before thanks to wireless connectivity and a range of excellent connectivity options. 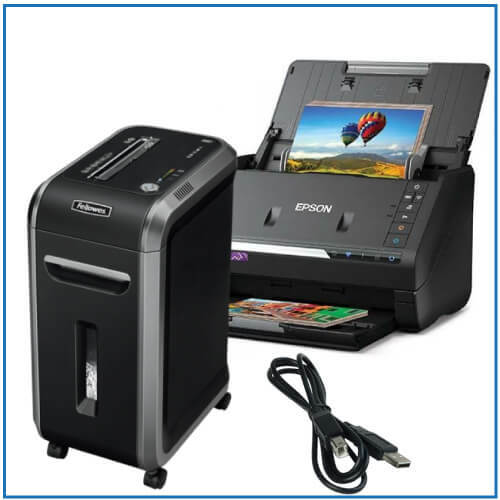 Plus, with automatic double-sided scanning and One Touch scanning, your office will be highly efficient and productive. 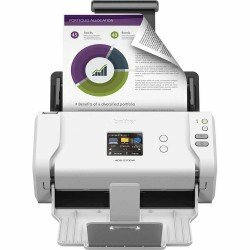 The Brother ADS-1200 makes capturing and sharing information across your workgroup easier than ever before thanks to wireless connectivity and a range of excellent connectivity options. 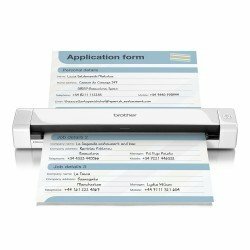 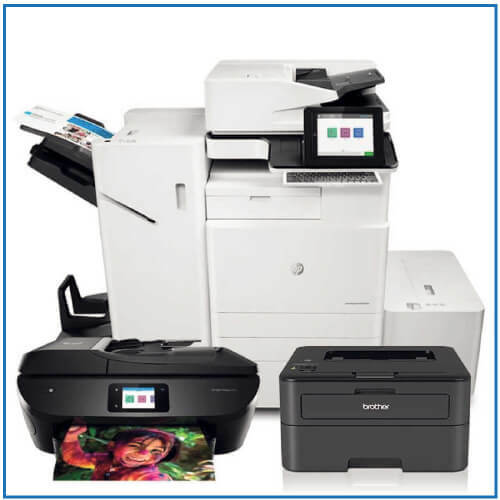 Plus, with automatic double-sided scanning and One Touch scanning, your office will be highly efficient and productive. 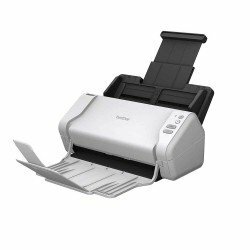 Number 2 is a hardworking Brother option with a convenient USB interface and one-touch scanning feature. 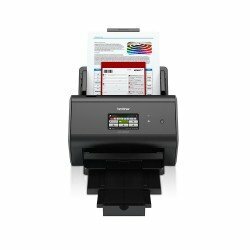 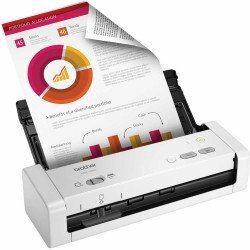 It can scan 35 pages per minute in either mono or colour and offers double sided scanning too.